2014 Books By Teen Authors | Teens Can Write, Too! 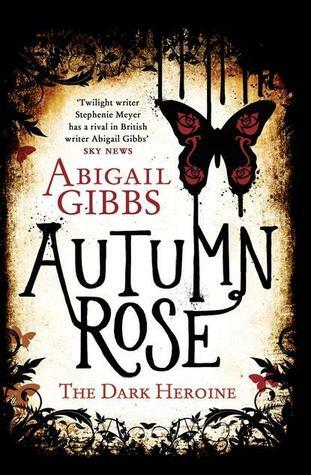 Gibbs sold both books in her The Dark Heroine series at the age of seventeen. The latter book, Autumn Rose, a YA paranormal romance, was published by Harper Voyager on January 30th, 2014. Now a New York Times bestseller, Just Jake, Marcionette’s debut was published when he was thirteen. 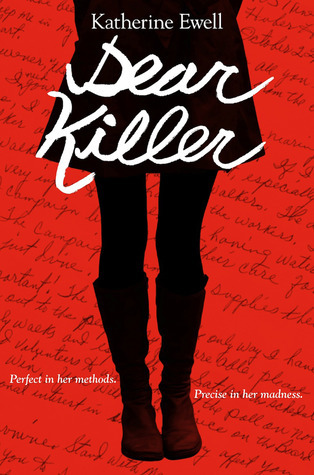 Ewell sold Dear Killer, a YA thriller following a teenaged, nihilistic serial killer ravaging the streets of London, to HarperTeen when she was seventeen. It was published on April 1st, 2014. 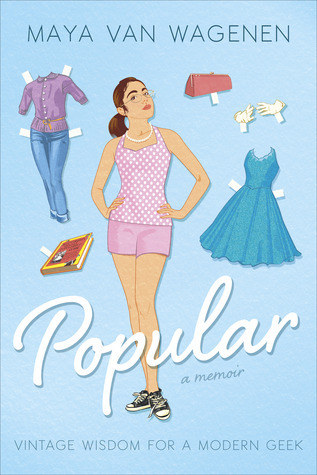 Sold when she was fifteen, Van Wagenen’s debut, Popular, released from Penguin on April 15th. 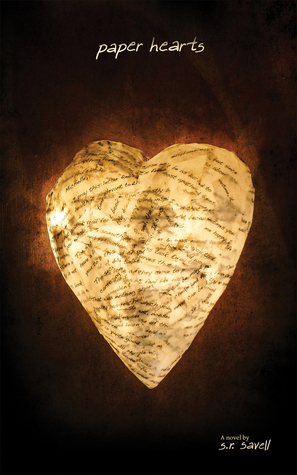 Savell was nineteen when she sold her debut, Paper Hearts, which released from Medallion Press on April 15th, 2014. Cummings sold her debut, The Murder Complex, and its as-of-yet untitled sequel when she was twenty years old. 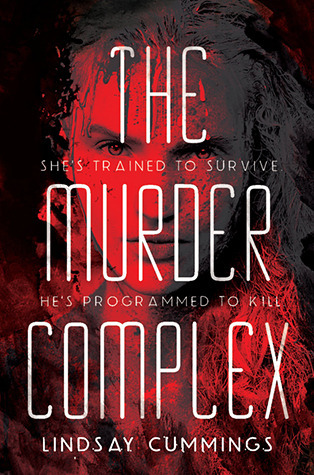 The Murder Complex released from HarperCollins on June 10th, 2014. Saxon sold her debut, Take Back the Skies, along with the rest of the series, at the age of seventeen. Take Back the Skies released from Bloomsbury on June 3rd, 2014. Diaz sold her trilogy at the age of nineteen. 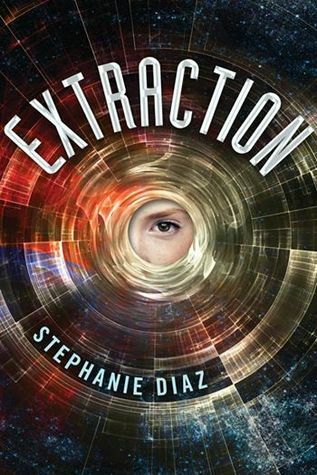 The first book, Extraction, which is set in a world in which the moon is poisonous and is pitched as Divergent meets Ender’s Game, releases from St. Martin’s on July 22nd, 2014. 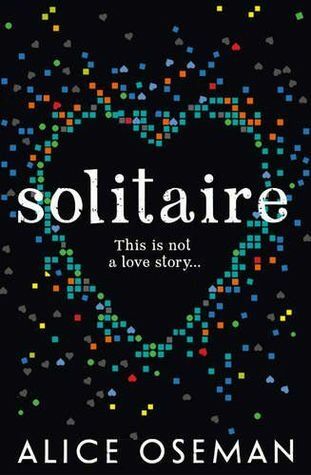 Oseman sold her debut, Solitaire, to HarperCollins at the age of eighteen (possibly nineteen?). It released on July 31st, 2014. Amy Zhang’s Falling Into Place, a YA contemporary standalone following a teen girl who decides to commit suicide, told from the point-of-view of her imaginary friend, released from Greenwillow (HarperCollins) on September 9th, 2014. Zhang was seventeen when the deal was announced. Pingback: 7 Popular TV Shows If They Were Made for a Publishing Audience | Teens Can Write, Too! Those both sound very interesting! Especially the Extraction one! 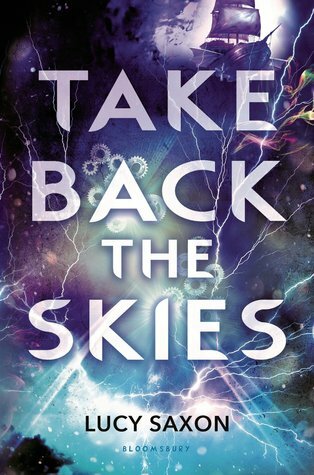 Take Back the Skies by Lucy Saxon (June 2014) from Bloomsbury. She wrote the book when she was sixteen and is now 19. Just added her! Thank you so much, Sam! It is AMAZING, I promise! 🙂 Let me know what you think! There is! 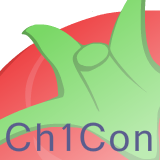 I plan to post the blog chain tonight or tomorrow. 🙂 And I’m so glad you like the blog! Good luck with yours as well! 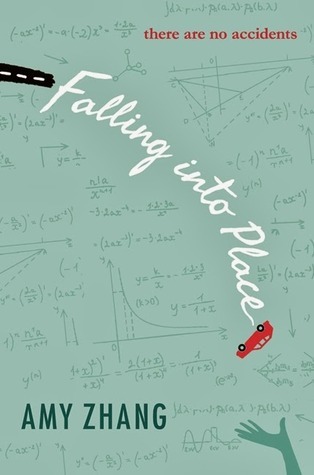 Falling Into Place sounds like such a great book, I’ll be sure to check it out! Wow. This is quite inspiring. 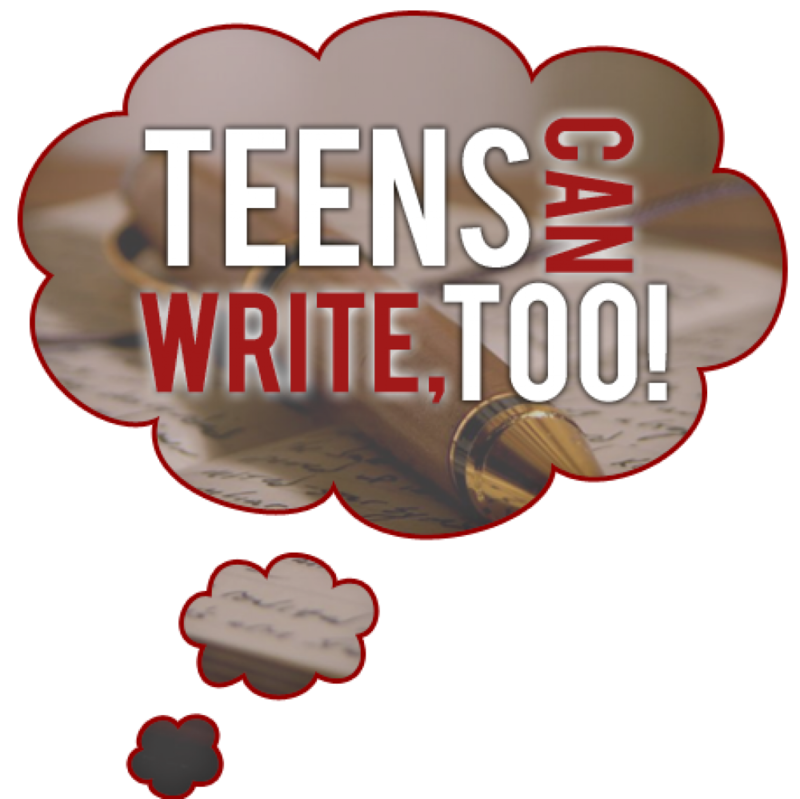 Teens really can write – and even find publishing deals with major publishers. Quite a few of these I hadn’t heard of before. I’ll have to check them out for inspiration! This is a great list! Thanks for putting it together. You’ve introduced me to lots of new voices!